A sip of wine with a nibble of chocolate. A casual stroll through the vineyards. 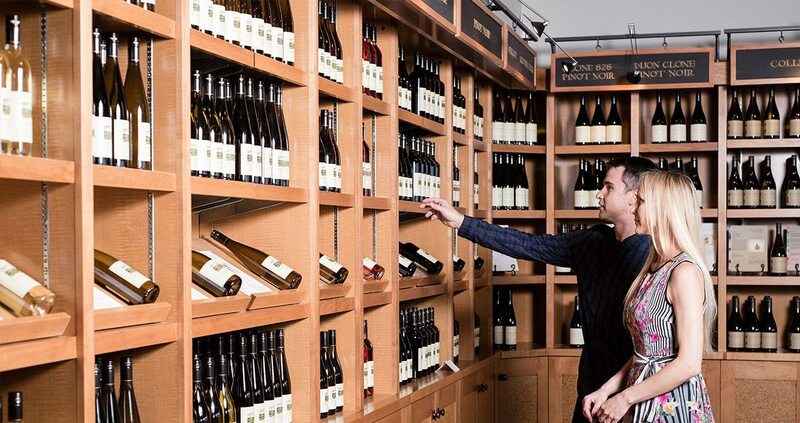 A guide tour and tasting in our Wine Library. Check out our list of premiere tours and tastings to discover the perfect one for you. 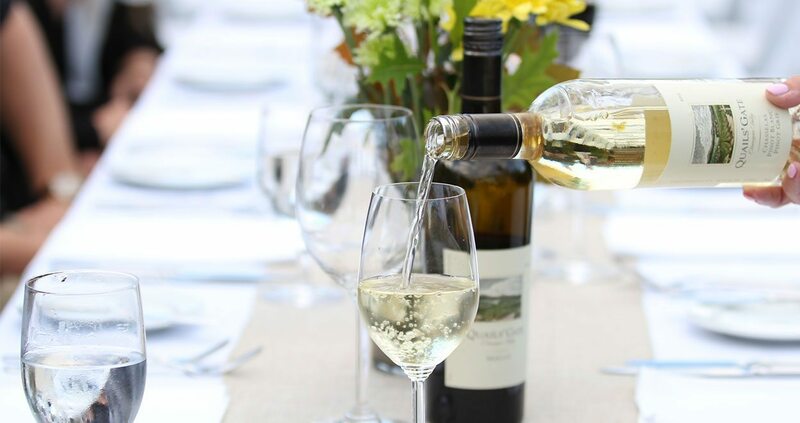 With our rich variety of wine events and experiences to choose from year-round, we’re sure you’ll find the perfect pairing. Drop-in bookings available on a first come, first serve basis. Reservations are recommended. 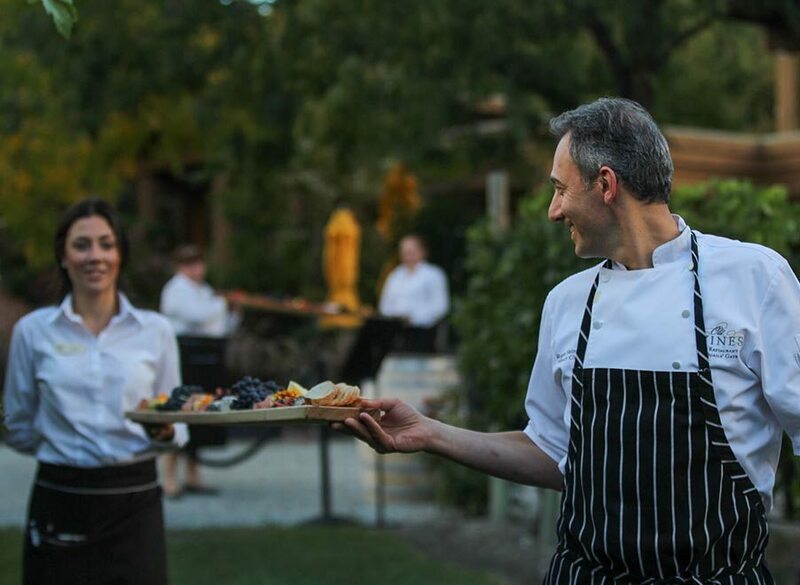 Please note that Quails’ Gate is committed to providing our guests with a welcoming and educational experience in an exceptional setting. As such, all buses/limos with guests arriving at Quails’ Gate as well as all groups over 8 guests require a reservation. 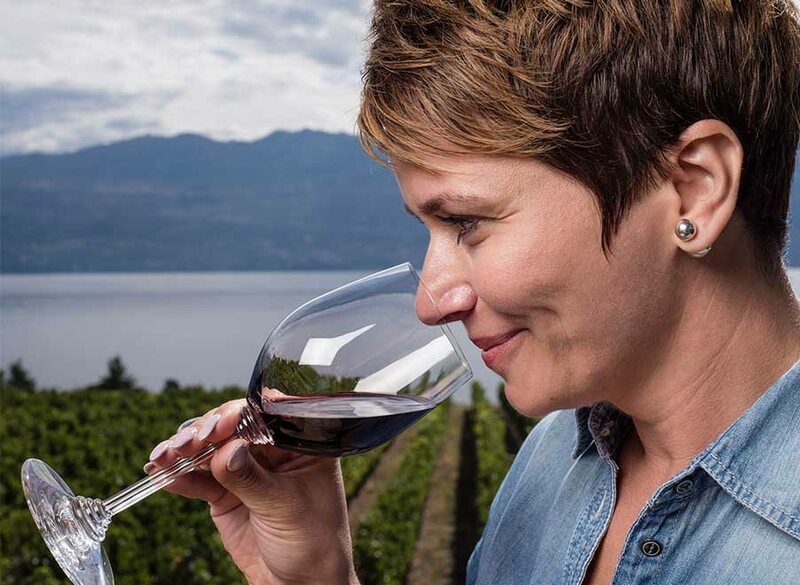 Sample a selection of Quails’ Gate’s award-winning wines while enjoying panoramic views of our estate vineyards and Okanagan Lake. For groups over 8 guests, please book one of our tour or tasting offerings online prior to your visit. 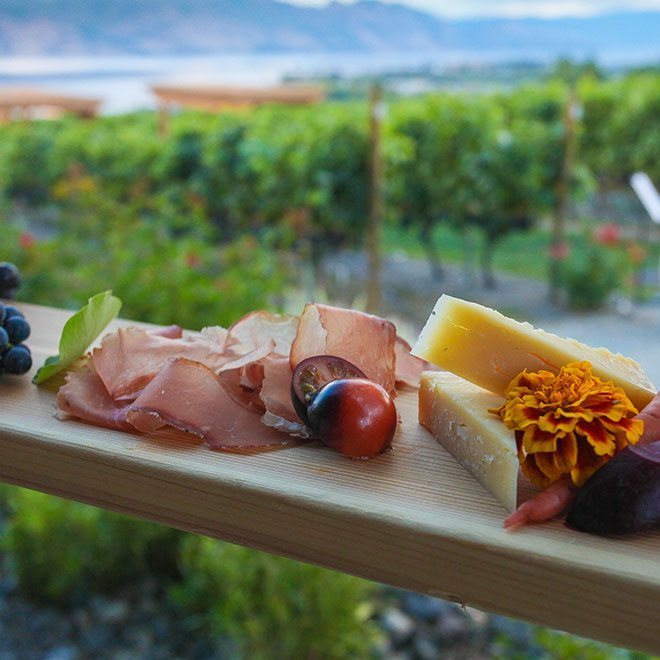 Quails’ Gate is committed to providing our guests with a welcoming and educational experience in an exceptional setting. In order to provide the best experience possible for all guests, all buses/limos with guests arriving at Quails’ Gate require a reservation. This tasting experience begins with a tasting of wine as you stroll through our vineyards with one of our senior educators. Next, enjoy an intimate 45-minute guided wine pairing experience perfectly paired with chocolate delights. Limited to 12 guests. Price: $30 plus tax per guest ($10 redemption with $30 wine purchase). Join us for a Black Out Blind Tasting – a sensory tasting experience focusing on smell and taste. Guided by our senior wine educators, sample three Stewart Family Reserve label wines in black Riedel glasses during the 45-minute session, followed by dessert wine. 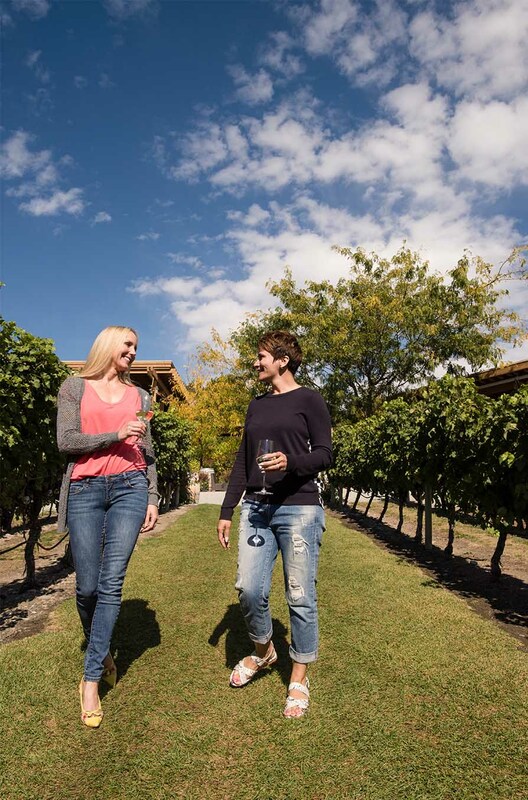 Stroll through our vineyards guided by one of our senior wine educators with a welcome glass of wine in hand. Next, enjoy an intimate 45-minute guided wine pairing experience perfectly paired with artisan Canadian cheeses. Limited to 12 guests. A 60-minute guided experience, our family tour begins by exploring the rich history of the Stewart family and our estate vineyards. Guests will also get insight into our wine production before being treated to a guided tasting of three of our award-winning wines. Fee: $20 per adult guest plus tax ($5 redemption with $30 wine purchase). Wine Club members, please book through your Wine Club Concierge for preferred pricing. 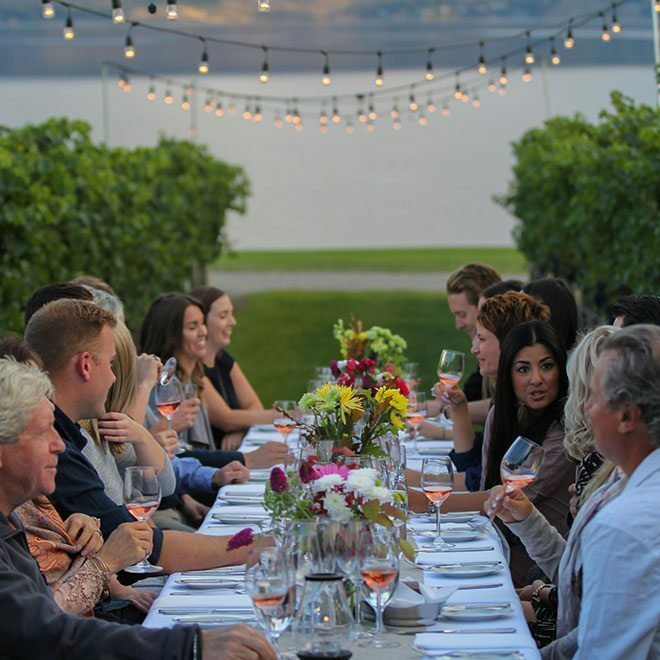 Celebrating Quails’ Gate past, present and future. Book your time and your table then bring your appetite and your passion for fine wine. We do the rest.